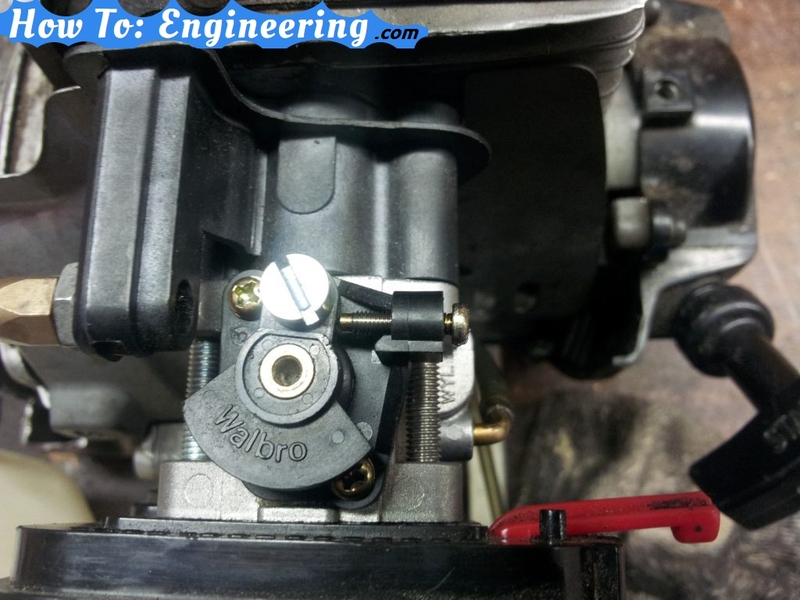 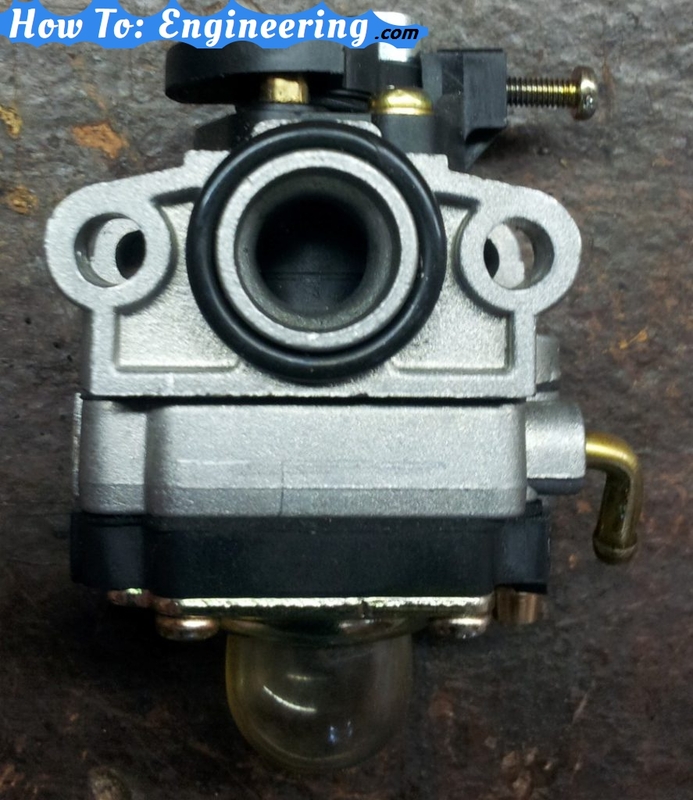 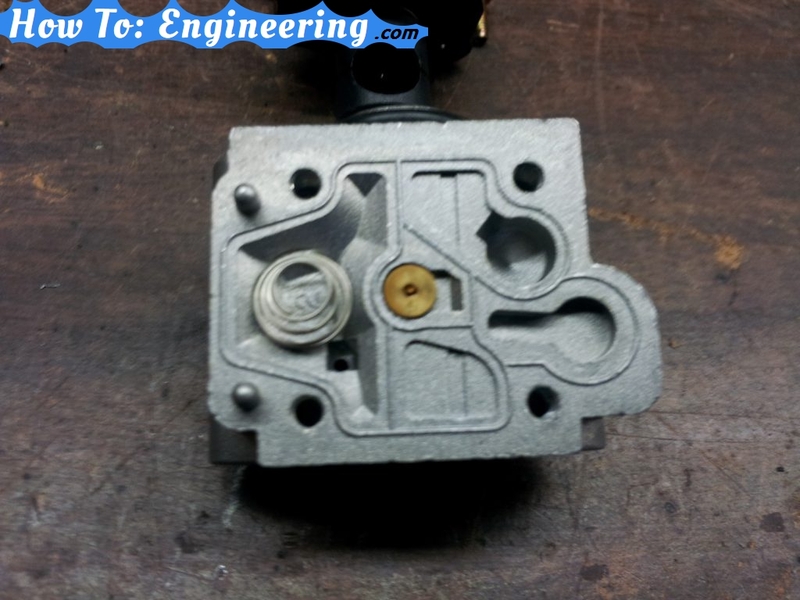 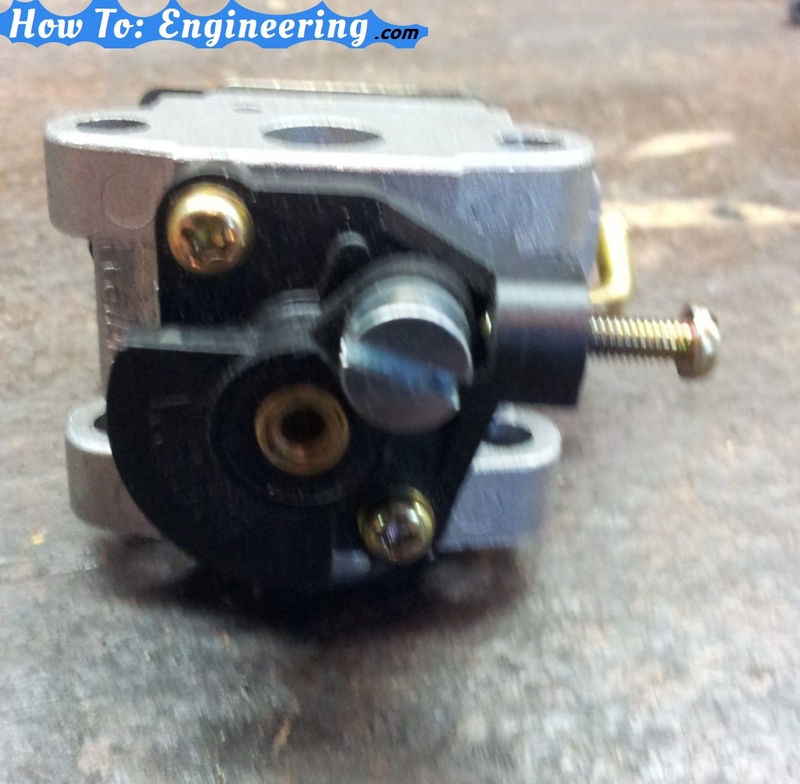 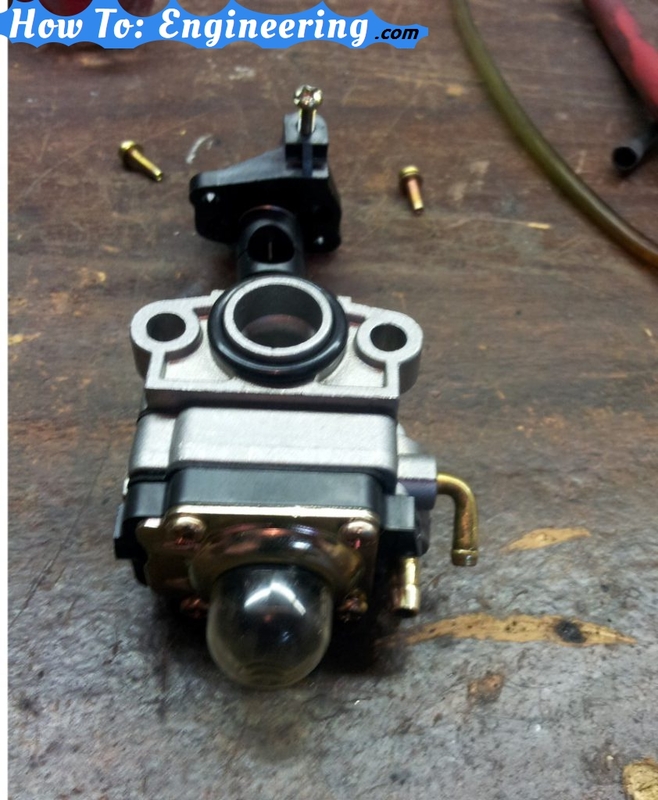 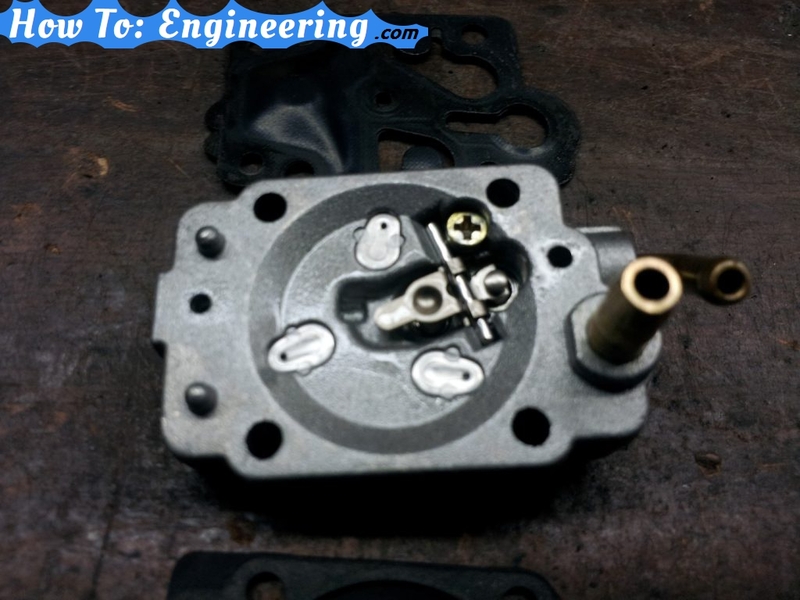 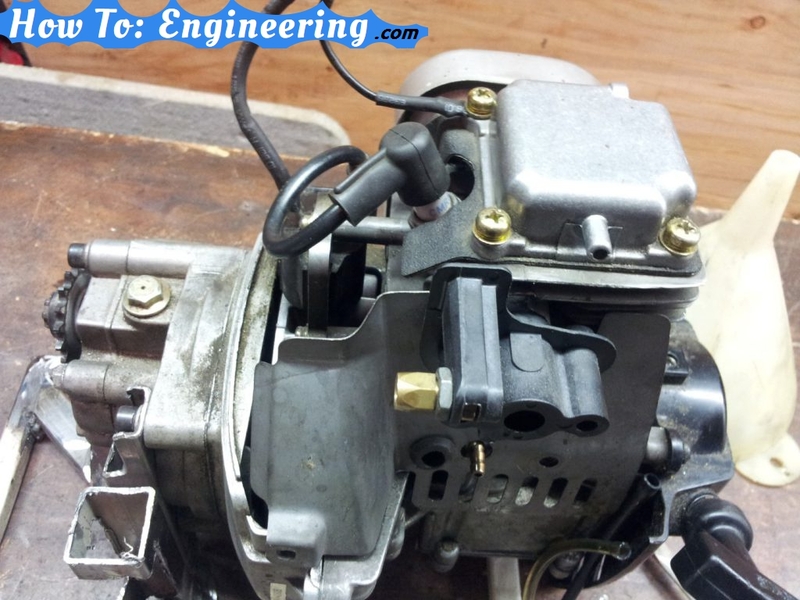 See what’s inside a 4 Stroke Carburetor. 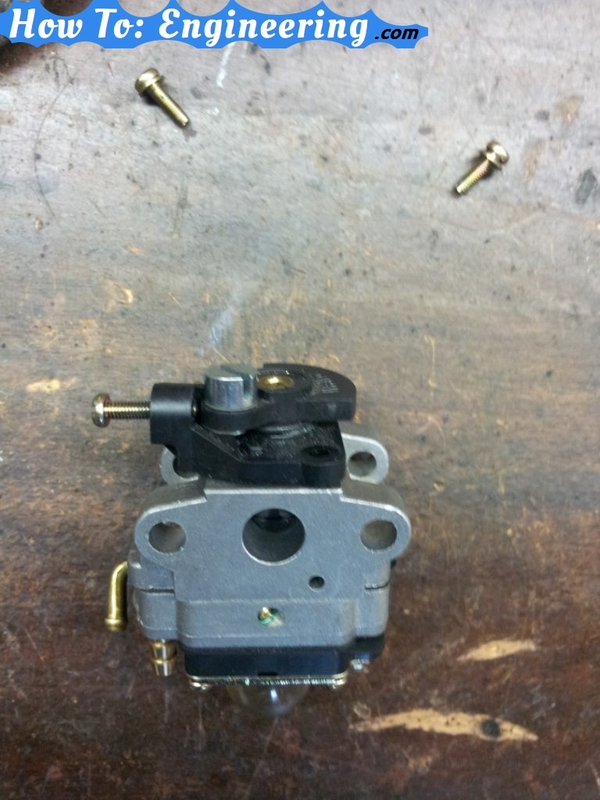 This Carburetor is for my 4 stroke engine that came with my motor scooter. 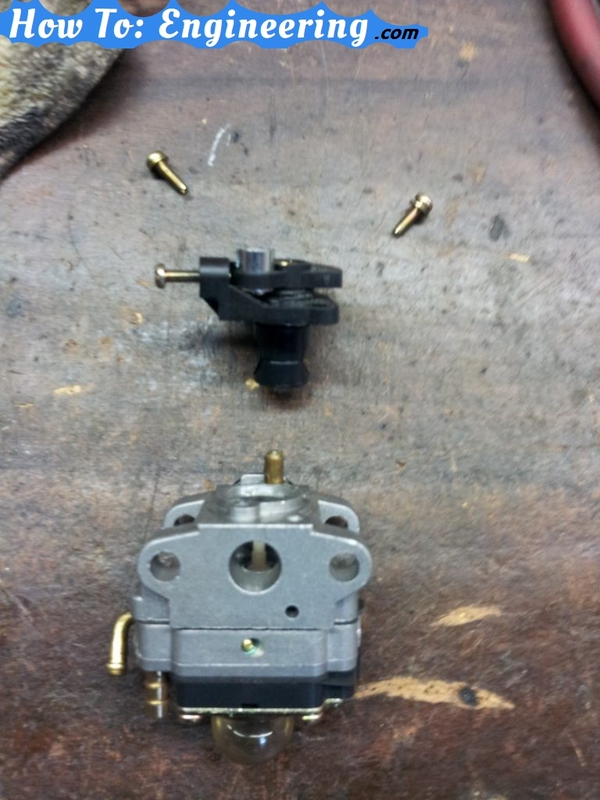 I had to repair the Carburetor because the engine would not start after sitting for so long. 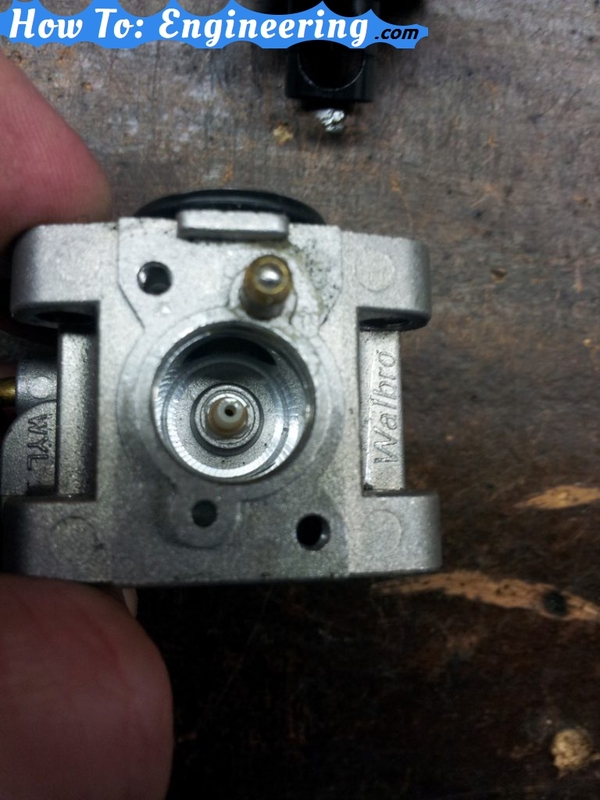 I was working on my DIY Generator build. 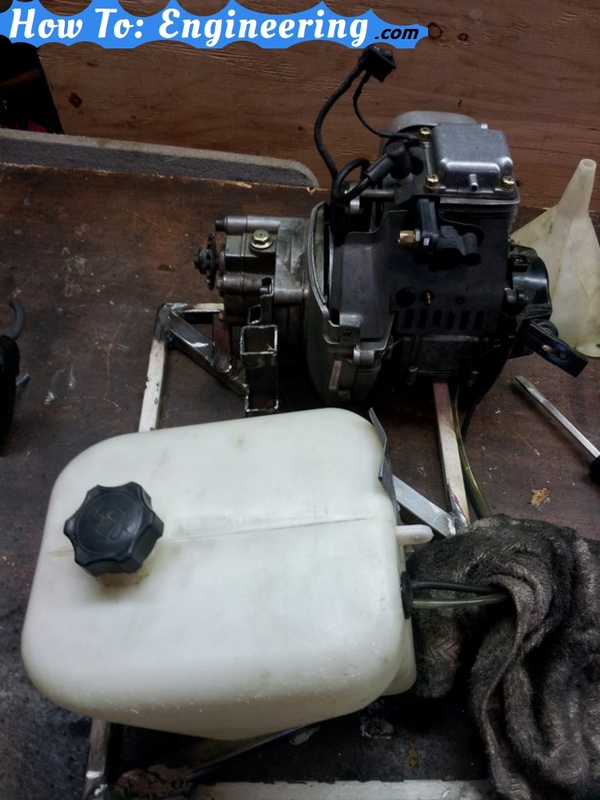 Previous Previous post: DIY efficient gas generator with a 4 stroke engine.